Interested in electronics? Want to build your own devices? 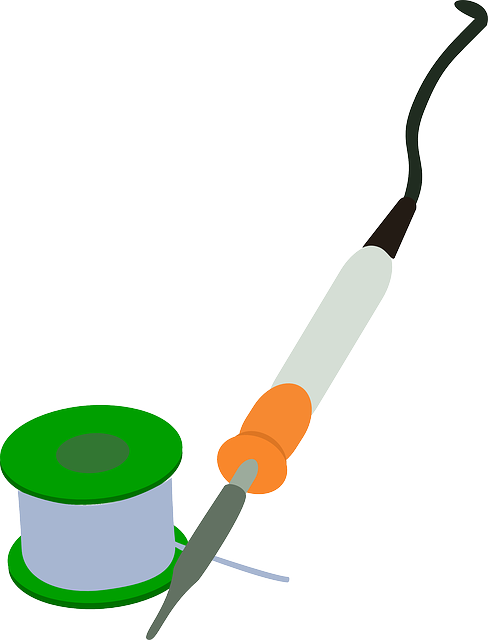 Soldering is an essential skill for electronics lab work, prototyping, and device building. In this hands-on TinkerSpace session, you will learn the basics of through-hole soldering practices and how to make good electronic connections. Practice soldering connections between wires, as well as LEDs and batteries on a protoboard. No prior experience required. Beginners encouraged!